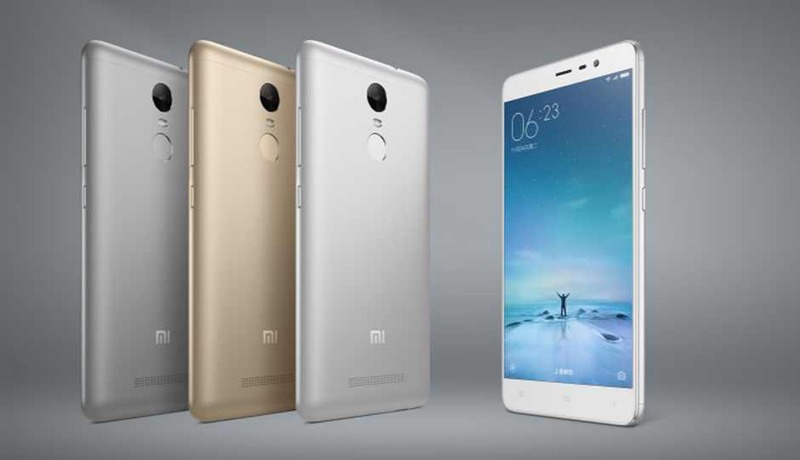 Xiaomi is now rolling out Android 6.0.1 Marshmallow update for Redmi Note 3 smartphones. The smartphone was released last year in China and other markets over the course of the year. The new Xiaomi Redmi Note 3 update, MIUI 8.1.1, is now rolling out to global editions of the handset, bringing improvements and additions to the OS. Although the Redmi Note 3 can still be purchased, Xiaomi has already introduced its successor, the Note 4, earlier this year. The Marshmallow update has been in development since the phone released. A beta version was available to those willing to try it but the stable release got pushed back quite a bit to the point where the other MIUI devices are now expected to get their Nougat update. Anyway, the Android 6.0.1 Marshmallow update size is 1.3GB over OTA.